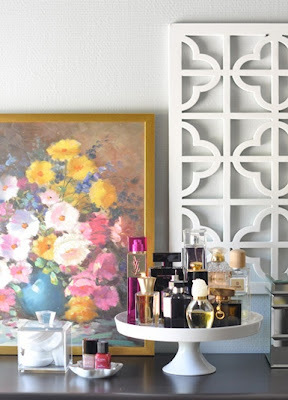 Cake Stand as a perfume holder. 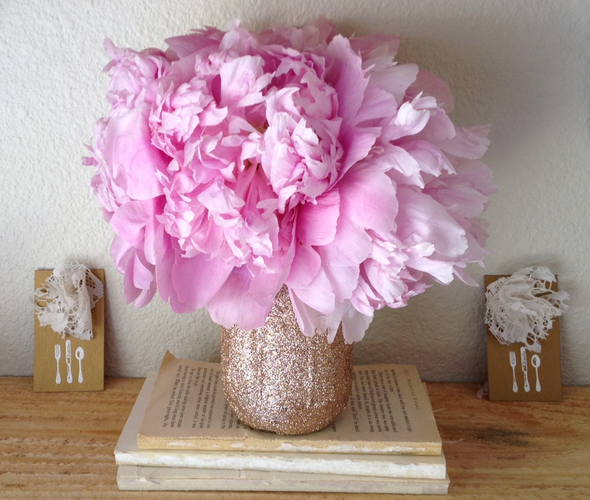 Spread glitter glue over any jar and sprinkle all over with glitter. This is cute for a makeup brush holder! 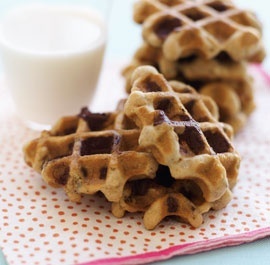 Use your favorite cookie dough recipe and spray a waffle iron with cooking spray. Place a spoon full of the dough in each section of the iron and close till cooked, about a minute or two.